The NDIS Quality and Safeguards Commission is responsible for a range of functions under the National Quality and Safeguarding Framework aimed at protecting and preventing harm to people with disability in the NDIS market. 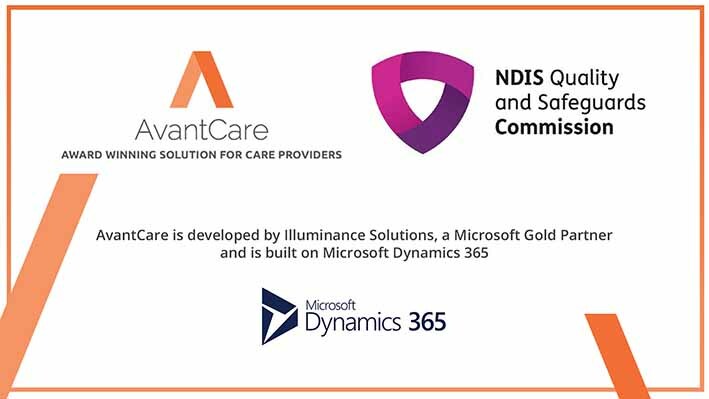 Registered NDIS providers must establish incident management arrangements to enable the identification of systemic issues and drive improvements in the quality of the supports they deliver. Providers must also notify, investigate and respond to reportable incidents. 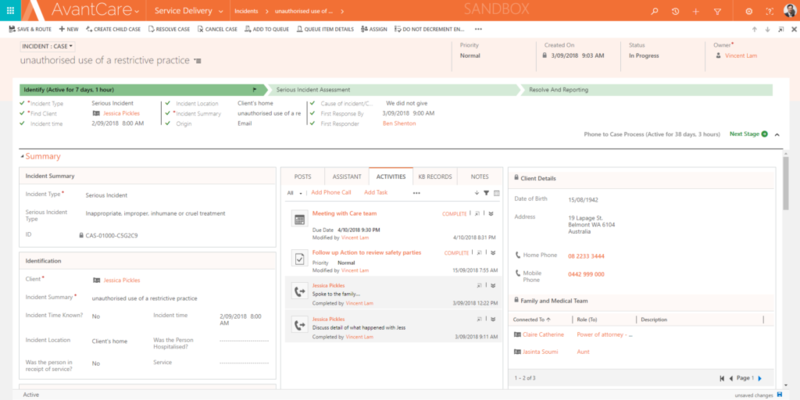 The AvantCare Incident and complaint management module is designed to support service providers in implementing and maintaining a system to record and manage certain incidents that happen in connection with providing supports or services to people with disability. The National Disability Insurance Scheme (Incident Management and Reportable Incidents) Rules 2018 is the foundation scope of this module. It enables the identification of systemic issues and drive improvements in the quality of the supports. It assists in notifying, investigating and responding to reportable incidents and complaints. Through early intervention and capacity building, an incident and complaint systems prevent incidents from occurring and minimise their impact on people with disability when they do occur.